The Beatport Charts have proven to be a valuable industry barometer for artist popularity in any given moment. As such, we have a responsibility to preserve the integrity of both the charts themselves and the artists who appear on them by ensuring all data is based on true sales. When we confirm that sales have been illegitimately inflated, we remove the sales from the Beatport Charts. All sales information is reported and paid for financial purposes. We do not publicly announce such removals and reserve the right not to inform the affected label or artist. 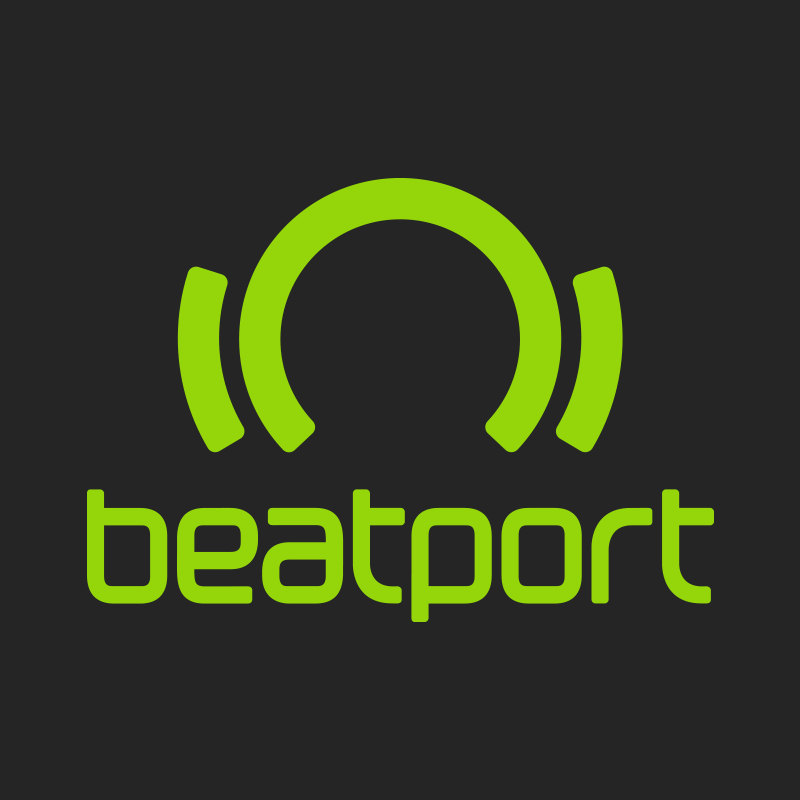 The Beatport Charts are proprietary to and regulated by Beatport, and all decisions are solely those of Beatport and final. These actions are only taken in cases where the information is conclusive. We cannot publicly disclose the evidence used to determine these findings (even to the parties affected) as we must preserve our ability to identify fraudulent behavior without advertising our methods to those seeking to circumvent them. However, we do want to provide clarity into which types of promotional and marketing activities we consider acceptable vs. those which impact our chart eligibility standards. Below is a set of guidelines we believe will help. The following activity is not permitted and will result in having sales data removed from the charts. 1. Use of a promotional service, or person, that attempts to artificially inflate sales data by repeatedly purchasing the track/release. 2. Offering a promotion where the buyer gets the value of their purchase, or a portion of it returned upon evidence of purchase. This includes the dollar value of the purchase, gift certificates, credits, a prize with a paid retail value (to the promoter/sponsor) equal to that of the purchase, etc. 1. A giveaway, with proof of purchase, for items with no retail value to the promoter/sponsor, such as a remix of the track, a free promotional download, or a skype session with the artist. The giveaway should not be of a higher perceived value than the track, e.g. – an album. -The odds of winning cannot be increased by making multiple purchases (i.e. : only one entry per individual). Any promotional campaign that encourages sales on Beatport must explicitly state in the rules that “The (contest, giveaway, promotion, sweepstakes) is, in no way, sponsored, endorsed, or administered by Beatport.” We hope this clarifies our position on the kind of promotional activities that are acceptable to our chart policies. If you have any additional questions or concerns, please reach out to your label manager for additional details. Thank you again for your continued support and loyalty to Beatport.